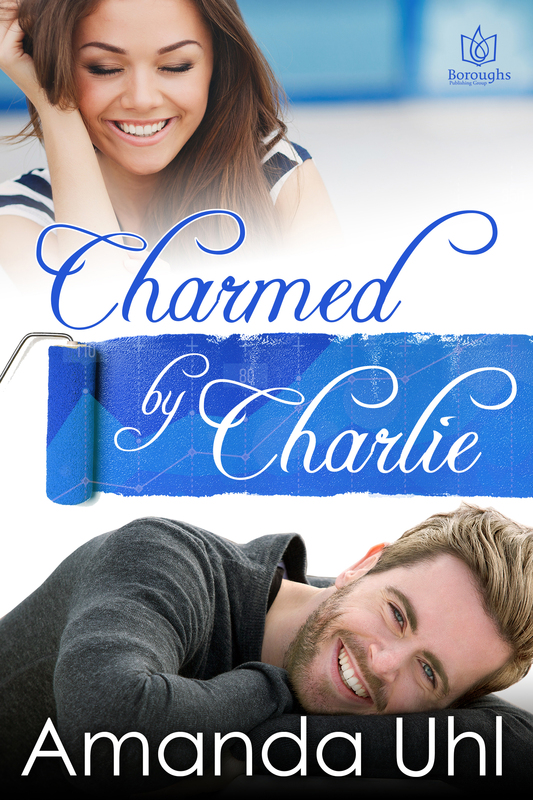 Everybody loves marketing whiz Charlie Solanger—except the woman he really wants. Val’s not happy Charlie stole her promotion. Worse, his brand of flirtatious charm is reminiscent of her cheating ex-fiancé. So, how come she can’t get him out of her head? The more she challenges him, the more interested—and interesting—he becomes. What secrets is Charlie hiding, and who or what is behind the sudden mysterious drain on their company’s funds? The only way to find out is to join forces. Then it will be a battle of wills...and a triumph of hearts. When I awoke, I was surrounded by two waiters and a naked lady on a cloud. I blinked and the lady turned out to be a painting of an angel on the ceiling. Was it a replica of Michelangelo’s Sistine Chapel? A pair of deep blue eyes peered into mine. The rich scent of Dark Water flooded my senses. I smiled. Then I remembered. Charlie must have caught me when I fell because I was half lying on his lap instead of the hard floor. I lifted my head and struggled to move, but he held me in place. “Thank God. Stay still. Take your time. No need to get up.” Worry lines, as my mother liked to call them, creased his forehead. “And a latte,” I said proudly. I did as he asked, gradually raising onto my arms and getting up and into the chair Charlie helped me into. Amanda has always had a fascination with the mystical. Having drawn her first breath in a century home rumored to be haunted, you might say she was "born" into it. After a brief stint in college as a paid psychic, Amanda graduated with a bachelor of fine arts in theatre and a master's degree in marketing. 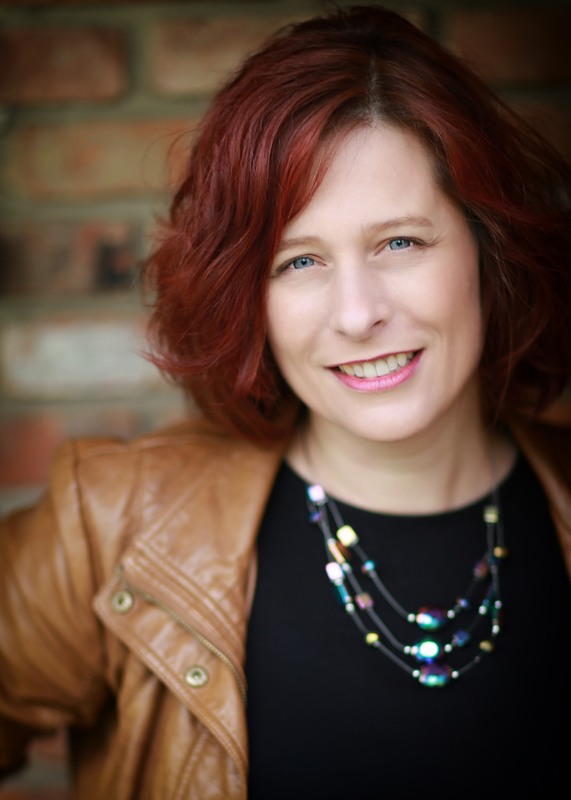 Over the past twenty years, she has worked as an admissions representative and graphic designer, owned her own freelance writing company, and managed communications for several Fortune 500 companies, most recently specializing in cyber security. Amanda is an avid reader and writes fast-paced, paranormal romantic suspense and humorous contemporary romance from her home in Cleveland, Ohio. When she's not reading or writing, you can find Amanda with her husband and three children, gathering beach glass on the Lake Erie shoreline or biking in Cuyahoga Valley National Park. Connect with her on social media. She loves to hear from her readers.